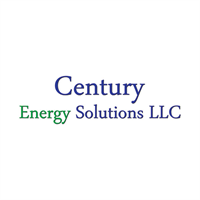 Nationwide independent Energy Consulting company that represents our clients, not suppliers. We design and implement a Total Energy Strategy, which manages Energy expenses, and meets our clients appetite for budget risk. We handle Power, Natural Gas, Demand Response, Renewable Energy Credits, Solar, Co-Generation and Efficiency Improvements anywhere in the country.